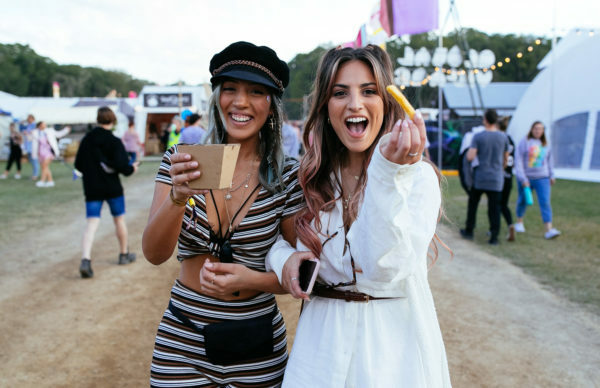 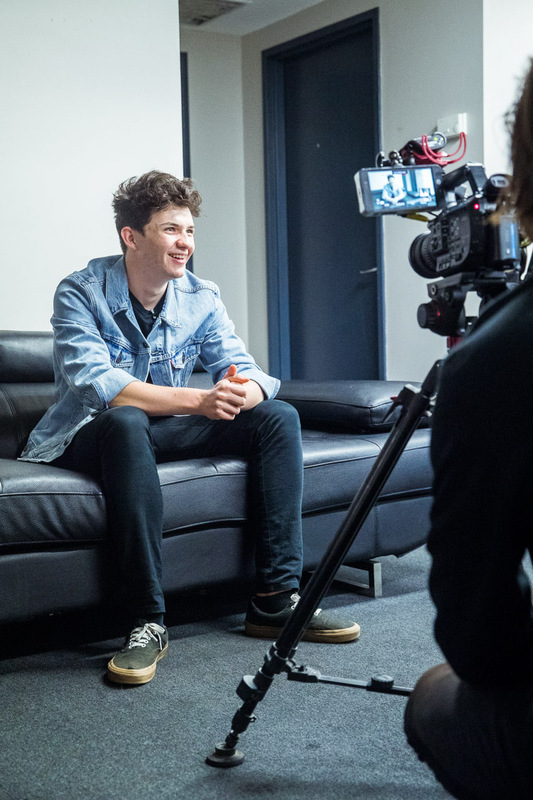 Having fans worldwide, amassing millions of streams, playing huge festivals, these are things that many artists dream of achieving… some day. 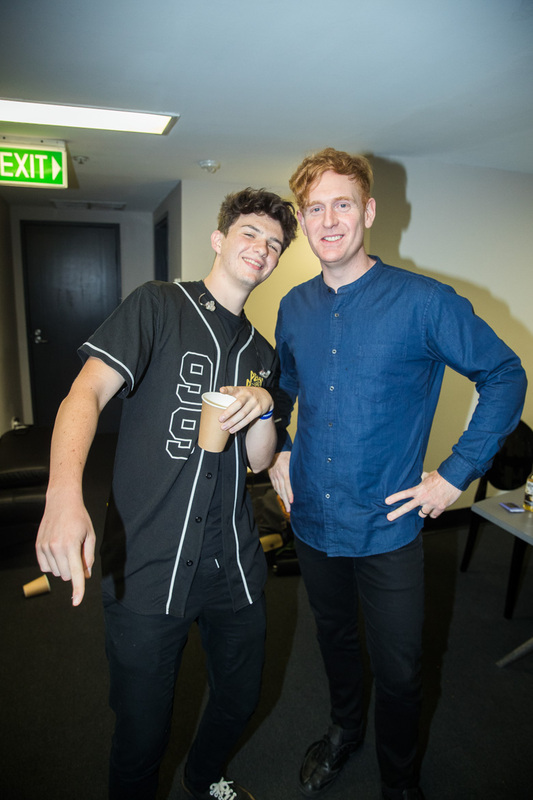 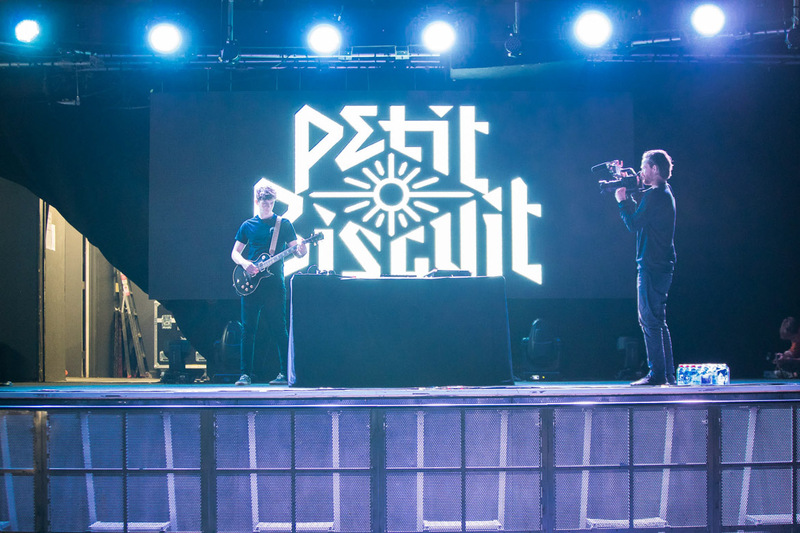 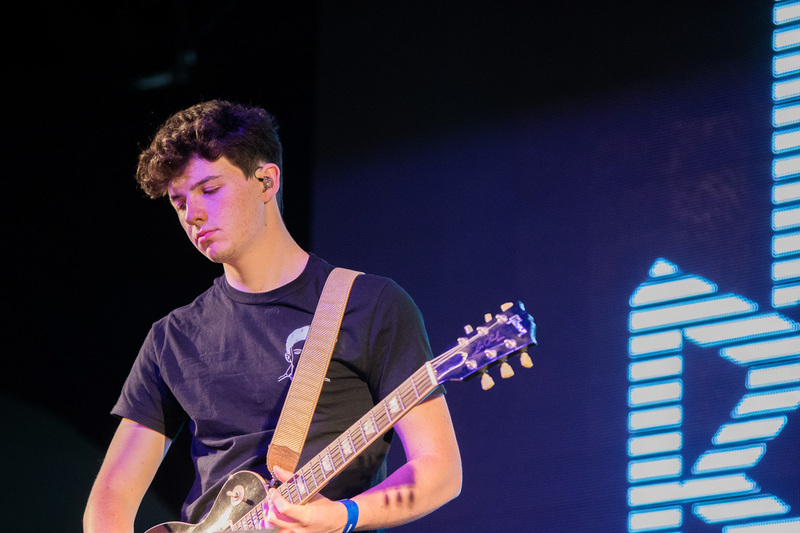 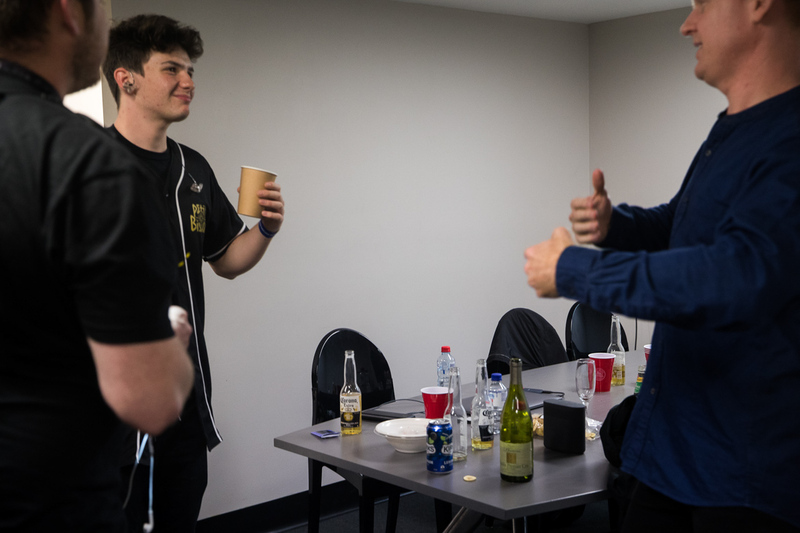 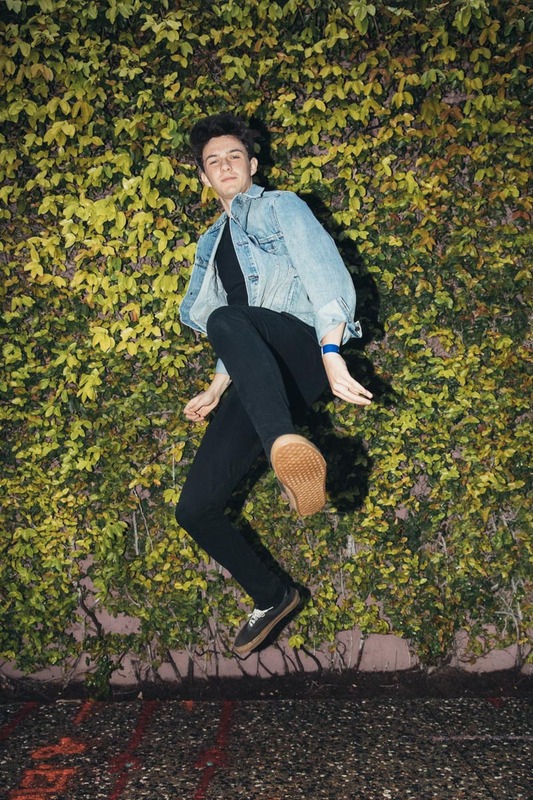 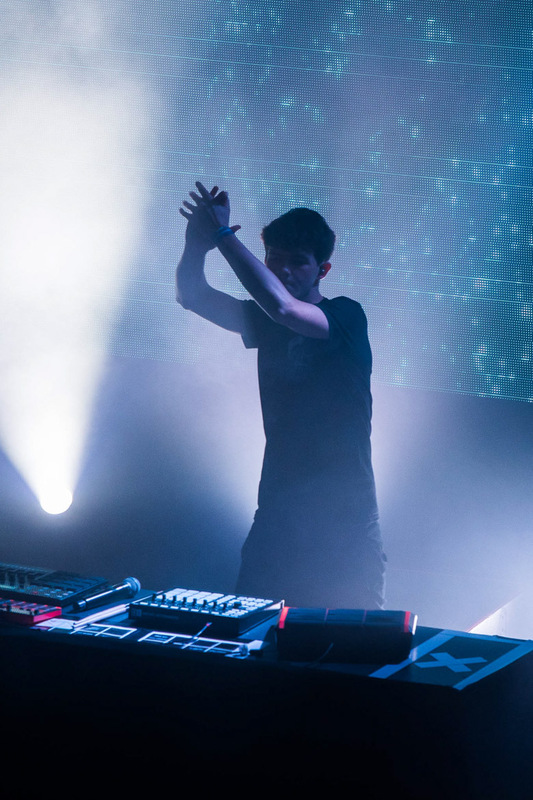 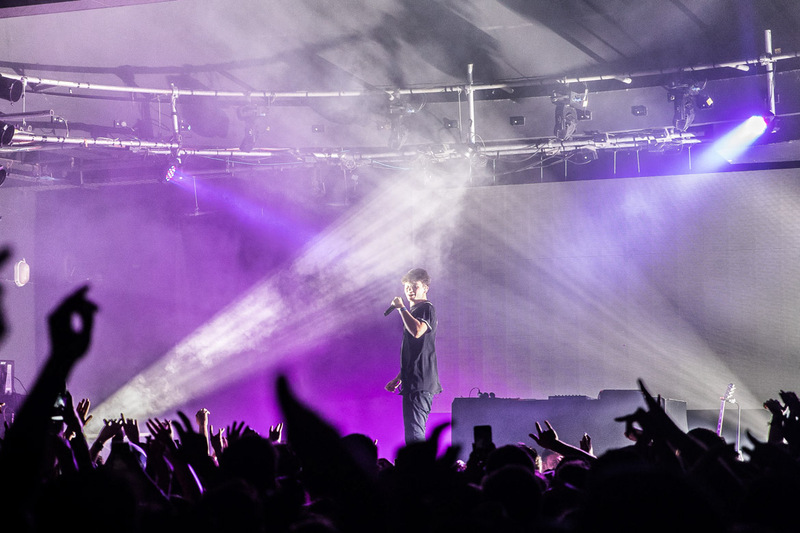 For Petit Biscuit AKA Mehdi Benjelloun, these lofty achievements have been reached at the tender age of 18-years-old, which is a credit to his passion, drive and ability to create music that has resonated with people globally. 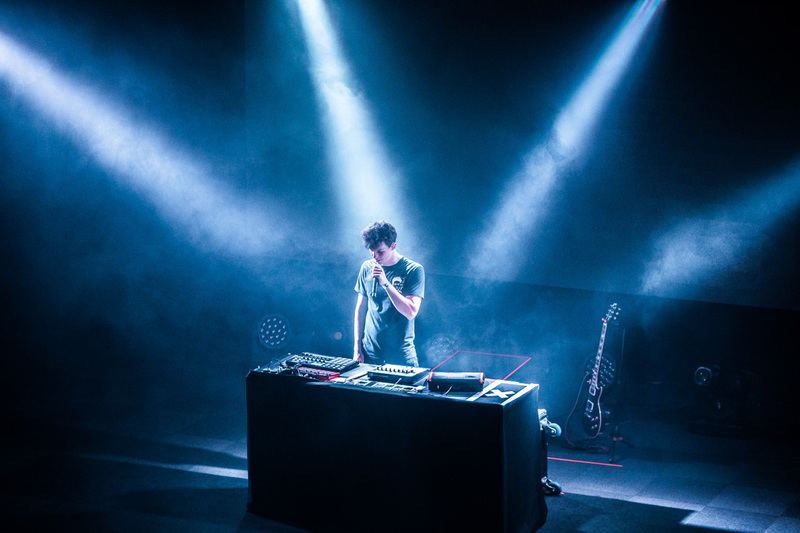 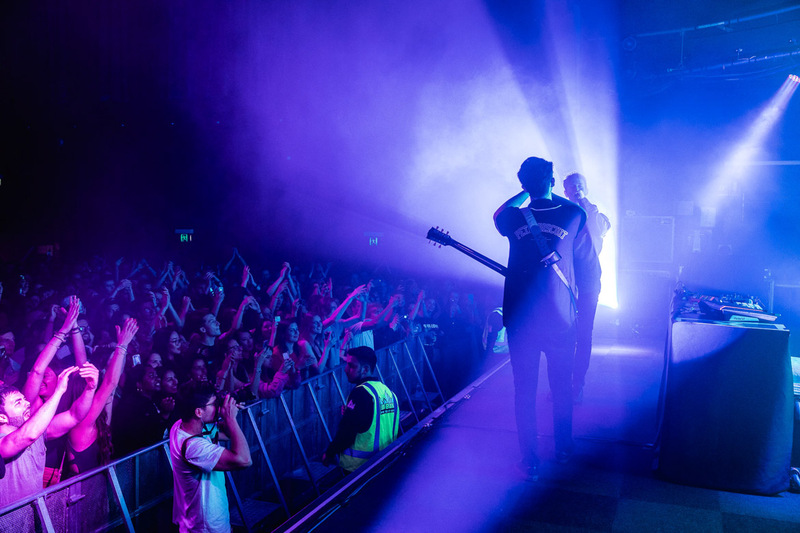 The multi-instrumentalist, who dropped a huge cover of Phoenix’s ‘1901’ for ‘Like A Version,’ was in Australia for Listen Out Festival, and we had the pleasure of sitting down with him at his sold out sideshow in Sydney. 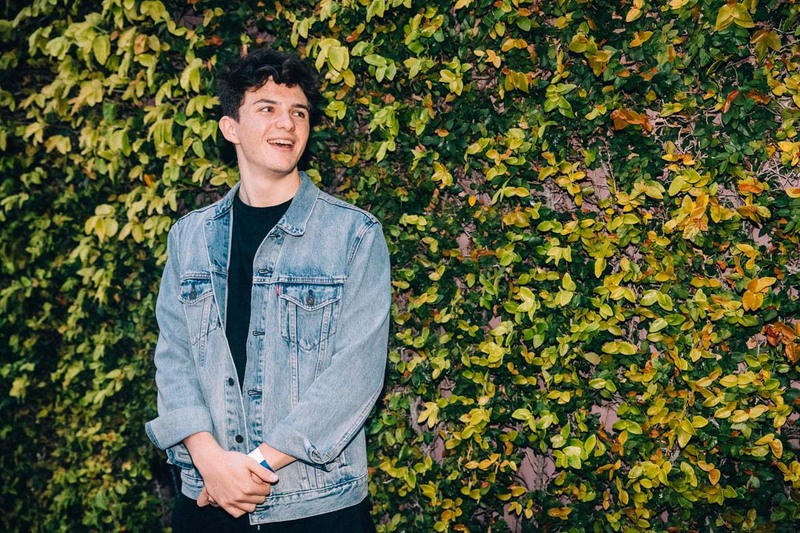 Chatting about his creative process, his live show, and his brand new single ‘Suffer’ which features Swedish singer/songwriter Skott, you get the impresion that there are even bigger things to come from Petit Biscuit.